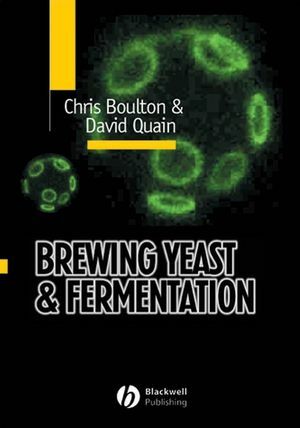 Fermentation and the use of micro-organisms is one of the most important aspects of food processing, an industry worth billions of US dollars world-wide. From beer and wine to yoghurt and bread, it is the common denominator between many of our foodstuffs. 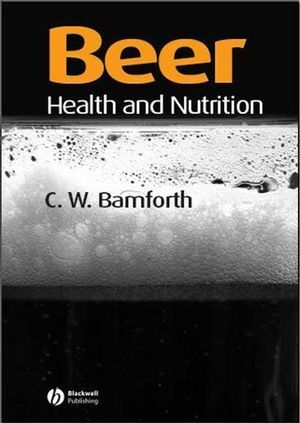 In his engaging style Professor Charles Bamforth covers all known food applications of fermentation. 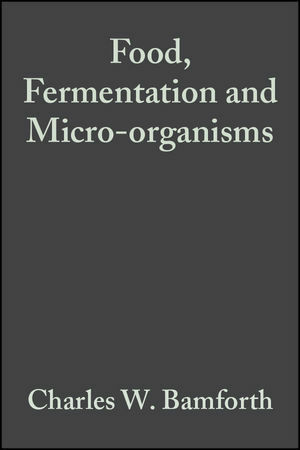 Beginning with the science underpinning food fermentations, Professor Bamforth looks at the relevant aspects of microbiology and microbial physiology, moving on to cover individual food products, how they are made, what is the role of fermentation and what possibilities exist for future development. 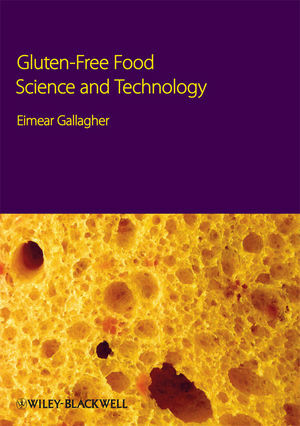 A comprehensive guide for all food scientists, technologists and microbiologists in the food industry and academia, this book will be an important addition to all libraries in food companies, research establishments and universities where food studies, food science, food technology and microbiology are studied and taught. Chapter 1. 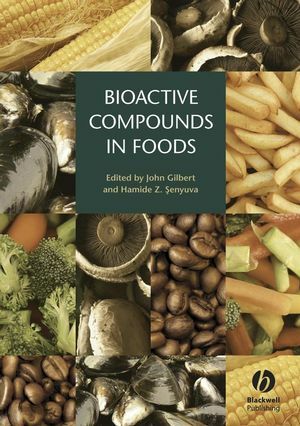 The Science Underpinning Food Fermentations..
Chapter 6. 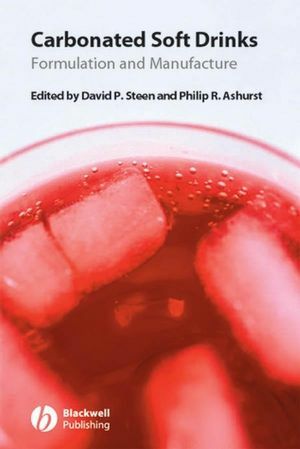 Distilled Alcoholic Beverages..
Chapter 11. Yoghurt and Other Fermented Milk Products..
Chapter 14. Indigenous Fermented Foods..
Chapter 18. Miscellaneous Fermentation Products. "The coverage includes beer, wine, fortified wines, cider, distilled alcoholic spirits and sake, with vinegar forming a natural final product. In general, the accounts are well-written and easy to understand, and each chapter finishes with a list of the major textbooks dealing with the topic under discussion. 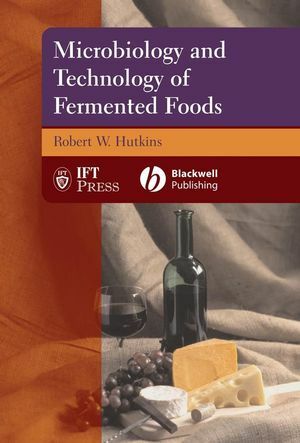 ...undergraduate students of food science will find it a useful introduction to food ferementations." International Journal of Dairy Technology, Vol 59, Issue 3, Aug. 2006.